Gain smooth access, clearer visibility and better control over identities that access Salesforce Application. IT department often struggle to simplify workflows as they need to integrate their IAM platforms with Salesforce Application across various functional and industrial domain. Simplify workflows by connecting Identity and Access Management (IAM) framework to the Salesforce platform through Avancer’s Application Integrator. Salesforce is a global web-based software and cloud computing company best known for its Customer Relationship Management (CRM) product. The Application Integrator created by Avancer helps to improve the usability and adoption of cloud based Salesforce Application and integrating it with the existing enterprise IAM platform. It strengthens IT processes by easing workflow through single sign-on for end-users, simplify administration through centralization and automation of user identity ensuring right access. Aligning HRMS/IAM/AD users with Salesforce users enables SSO, access management, password management and real time synchronization. It also brings greater controls by reporting and real time notification channeled through IAM capabilities. 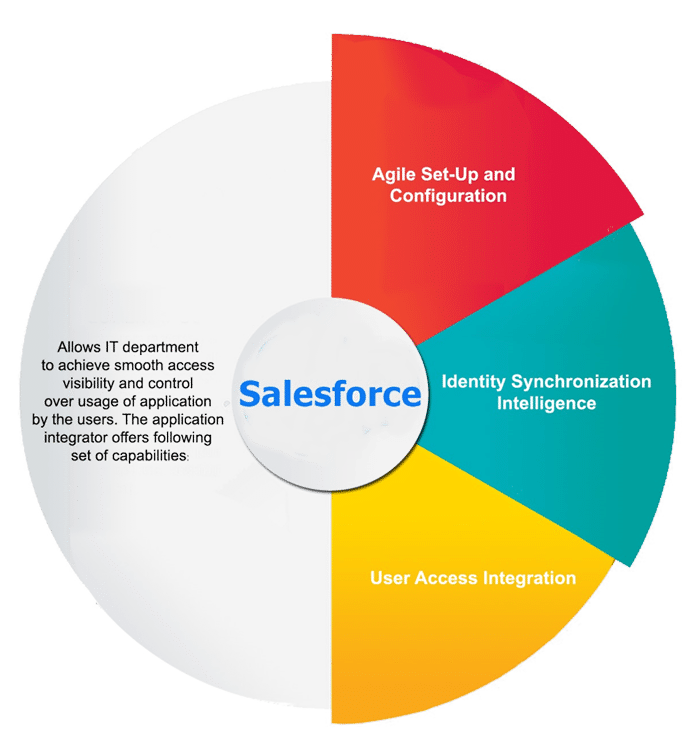 Once integration is made, the administration do not have to struggle with questions such as how to connect salesforce to corporate portal – because that’s what the integration is about. The Salesforce classic user identity features are merged with corporate IAM system or trusted sources. 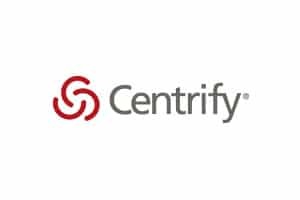 Quick and easy Set-Up and Configuration– Enable Active Directory integration with Salesforce Application through a simple and agile process. 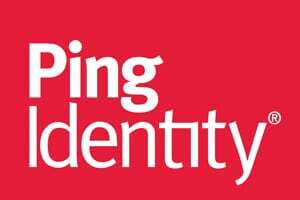 Identity Synchronization Intelligence– Eliminate login and password related duplicate tasks through integration of users’ details with corporate credentials. User Access Integration– Automatically provision and de-provision identities (including users and devices) based on Active Directory guidelines. IAM-Salesforce Integrator is a highly customized product to support identity management and access governance functions. 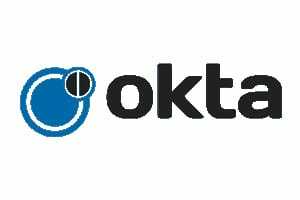 It is supported by all leading platforms and operating systems.